Susie felt completely overwhelmed. She had so much to do…and she didn’t feel good on top of it. She decided to make herself a smoothie, hopeful it would give her some energy. She’d never used her new blender, but that was okay. She was confident she could figure it out. She threw her ingredients inside, not stopping to read the instructions or the warning label on the top of the blender. She was sure she knew how to use a blender. Sharp pain made Susie cry out. 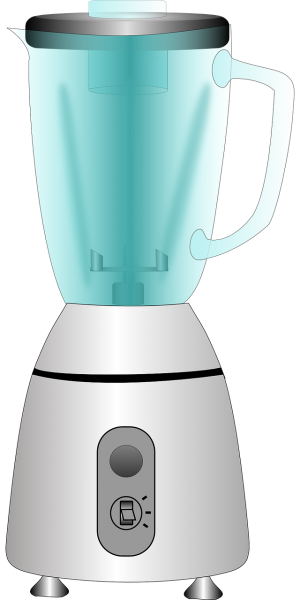 The blades of this blender had not stayed in the machine like Susie was used to–instead, they had fallen on her, cutting her finger badly in the process. After a trip to urgent care for stitches, Susie went home and did what she should have done from the beginning: read the warning label. Sure enough, it warned her about those blades. Oh, she should never have just charged forward on her own understanding without reading that label! Prepare Your Hearts for Easter Now Just $3.99! 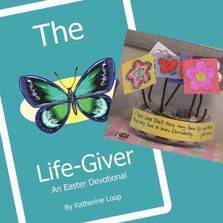 If you’re looking for a way to focus your children on the life Jesus came to bring this Easter season, check out our Easter devotional, Jesus: The Life-Giver. It includes a fun craft for children as they discover why Jesus came. 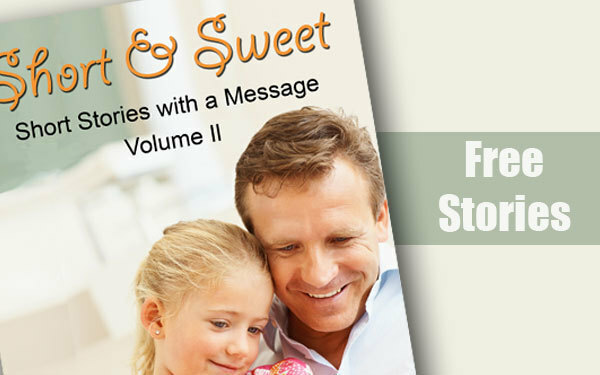 Subscribe to our short story list--you'll get a free eBook of short stories too!